The F.C. 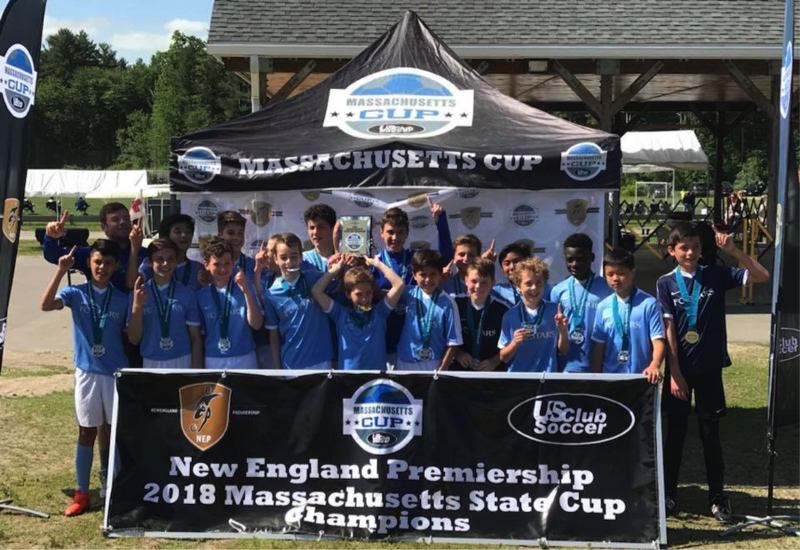 Stars Central Boys is an elite-level premier soccer club in Massachusetts. The program has multiple training locations that can offer players year round professional coaching that serves a wide and varied catchment area for families looking for high level coaching. Our highly educated and experienced staff coaches work hard with teams from U8 - U18 as well as offering a U21 and U23 team option to our senior Stars players to play during their summers. The F.C Stars Central program proudly train our competitive teams to play out of our state of the art training complex in Lancaster, MA. This modern, very clean facility holds 4 top quality, floodlit 4G synthetic turf fields. Our privately owned complex is a truly unrivaled platform throughout the state that offers our players the optimal environment to develop their skills and love of the game. 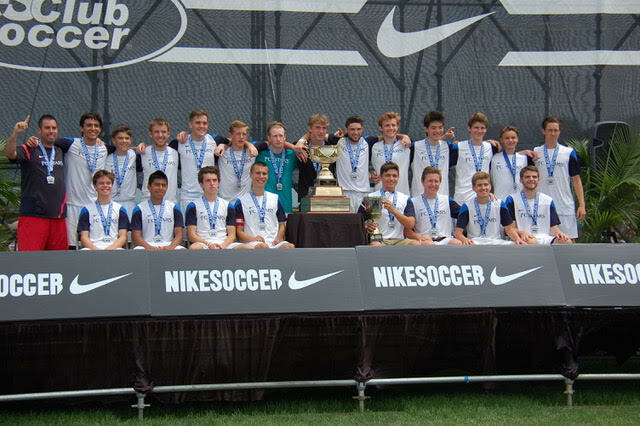 All of our highest level FC Stars Central Boys teams play in the Elite Clubs National League (ECNL). This competitive platform is one of the highest levels our youth soccer players can compete in. Playing in the ECNL allows our older players to compete with their friends and schools throughout their important High School years. At FC Stars we put a huge emphasis on our superb player pathway. We strive to make our players not only top quality soccer players but also develop them into top quality people too! Having the opportunity to play in both of these crucial platforms is very important to our philosophy and our players and families love it. Our Pre-ECNL teams (U12), our United and Athletic level teams compete in the New England Premier League (NEP). In addition the Central Boy’s teams attend some of the following tournaments throughout the year: CASL (NC), Disney Showcase (FL), DELCO (PA), Jefferson Cup (VA), Surf Cup (SD) and Manhattan Kick-Off (NY) as well as numerous in state, and local tournaments. At the grassroots level of our club we introduce the beginner steps for our youngest Stars. The player pathway begins with our Rising Stars program which allows our youngest 3 - 5 year olds the opportunity to express themselves in a fun, safe and friendly adventure style soccer environment. For those players that are ready for more structured play we introduce our Future Stars League (FSL) at ages 5 - 7 years. This next stage in our player pathway gives our young boys the freedom to learn the beautiful game whilst being apart of a team for the first time. From the FSL program our players will then be guided into our competitive teams at U8, thus completing the full age spectrum of our club. These beginner level programs will foster a fun learning environment that will carry our young players throughout their journey in our club. The highest level of our club is clear to see with our State Cup and National Championship wins, but for our F.C Stars Boys staff the most important part of every successful player are his foundations. We have worked hard to create a player pathway which covers every developmental need in a players make up from their technical and tactical education, to their physical and psychological needs. The club has fashioned a soccer training curriculum and philosophy that gives young boys everything they need to become successful elite level players. More importantly, we have created a club community feel here at F.C Stars that gives our families the opportunities to create wonderful memories for our players from when they pull on their first Stars jersey at 3 years old to when they hang up their last Stars jersey after completing their high school careers. Come and join STARS NATION now!